The first benchmarks of the NVIDIA GeForce GTX 1080 in DirectX 12 enabled Ashes of The Singularity have been revealed. 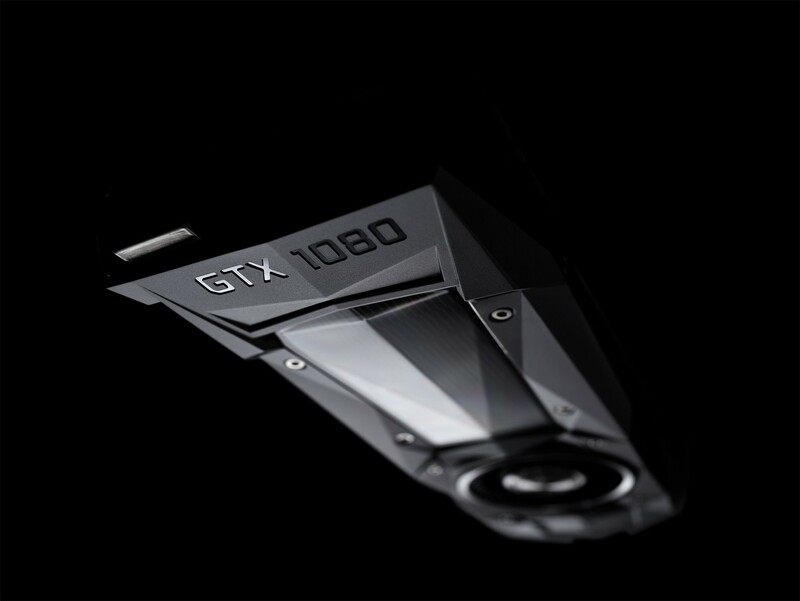 Found in the benchmarks database are several listings of the GeForce GTX 1080 which was internally tested in the AAA title that uses several DirectX 12 technologies such as Asynchronous Compute and Multi-GPU adapter to offer the best graphics performance on the PC platform. NVIDIA officially states that the GeForce GTX 1080 comes with new asynchronous compute advances! The GeForce GTX 1080 was tested internally by NVIDIA hence the performance is expected to differ in the final performance reviews we get to see next week. The NVIDIA GeForce GTX 1080 was announced two days ago at DreamHack in Austin where NVIDIA gathered a huge audience for the unveiling of their next generation Pascal based graphics cards. We have covered all the aspects of the cards such specifications, prices and performance numbers (Official NVIDIA Slides) however people want to know more about the performance of these cards so let’s get straight to it. 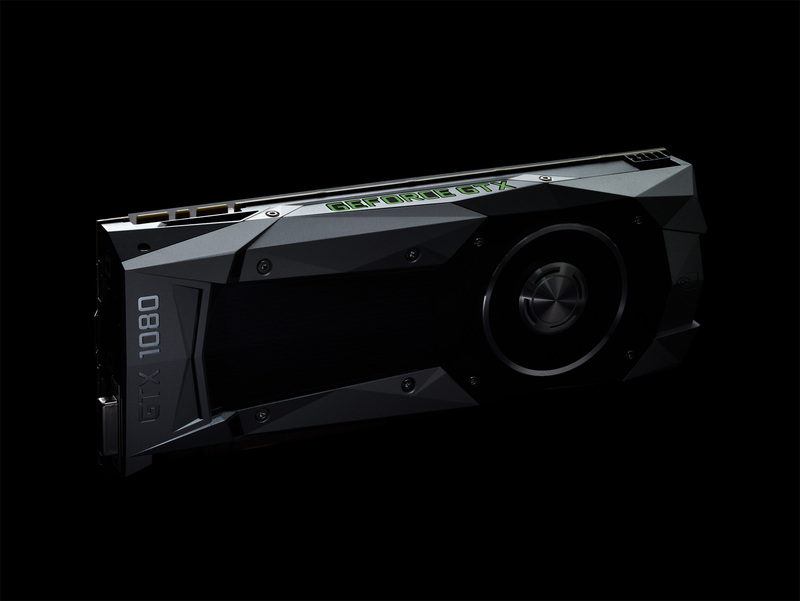 The NVIDIA GeForce GTX 1080 features a new GPU and Cooler Design. 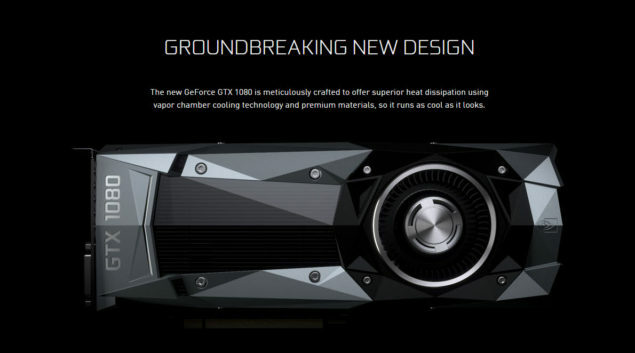 The NVIDIA GeForce GTX 1080 tested in the Ashes of The Singularity is likely to be one of the reference variants we saw at the launch. Known as the Founders Edition, the card packs a whole lot of overclocking options with a beautiful cooler but comes at a rather high price point. NVIDIA is asking $100 more for their reference GeForce GTX 1080 model while the official MSRP is set at $599 US so expect AIBs to use that as a baseline for their new cards. Pascal is NVIDIA’s most advanced architecture to date with over 2 Billion dollars spent in R&D! Ashes of The Singularity is one of the latest launches of 2016 and was actually the first title to feature support for DirectX 12 API. NVIDIA had some trouble getting their cards performing well in this benchmark while AMD cards showed massive performance increases when switching to DirectX 12 thanks to the Asynchronous hard ware available on the GCN architecture. With Pascal, NVIDIA has officially stated that their GeForce GTX 1080 and GeForce GTX 1070 cards would be capable to do Asynchronous Compute which indicates that NVIDIA will finally be getting the same performance advantage in titles that support Async as their Radeon counterparts. On crazy settings, a single GeForce GTX 1080 puts up performance on par with dual GTX 980s. Now the way we are comparing these numbers are using the same test setups, same game version and same API version to make it fair. The reason for using the same game version is because the cards show large variance in graphics performance of different versions hence it’s best to use the same version and resolution for comparison. You can see the results for yourself which indicate a big gain for the GeForce GTX 1080 but we will still wait for the final performance reviews to verify these gains. On Extreme settings, the GeForce GTX 1080 scores 7200 points with an average FPS of 74 whereas AMD’s top dog, the Radeon Pro Duo scores 7300 points with an average FPS of 75. Overclocked Fury X and GTX 980 TI do scores of around 1000 points lower than the GeForce GTX 1080 with averages in the 60ish range. The GTX 1080 indicates that it has decent punch and the 8 GB of VRAM will help it retain the performance lead on higher resolutions. Lastly, we have the High settings where the GPU is once again neck-to-neck with a Radeon Pro Duo. The GTX 1080 scores 8900 points with 90 FPS while the Pro Duo scores 9000 points with 91 FPS. Other AMD GPUs such as the Radeon R9 Fury X and Radeon R9 390X are only able to achieve results close to the GTX 1080 and Pro Duo in multi-GPU configurations. A highly overclocked GTX 980 TI achieves 8000 points with an average of 80 FPS which is still 1000 points lower than the GTX 1080. Overall, we can note that the GeForce GTX 1080 brings gains in a title that heavily relies on Asynchronous compute as seen in early testing. Whether it is the brute power of the GTX 1080 that is the reason for such higher performance compared to current cards or support of Async compute on hardware level. We can’t really tell for sure but we do know that NVIDIA’s CEO officially stated that the card is much faster than the Titan X and a lot faster than two 980s in SLI. That means the GeForce GTX 1080 would pack a lot of punch in games and VR experiences. 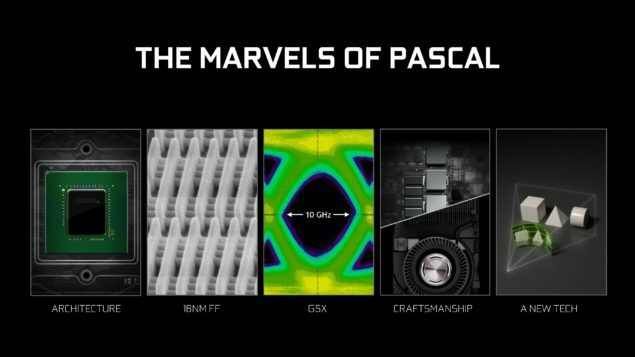 Expect reviews to clear up the performance metrics of NVIDIA’s GeForce Pascal lineup on 17th May 2016. Stay tuned for more info!